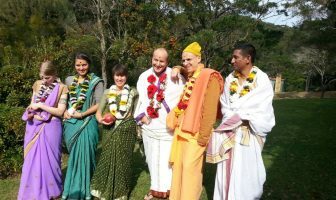 The last part of Kadamba Kanana Swami’s stay in Australia was at New Govardhana, a farming community in Murwillumbah. 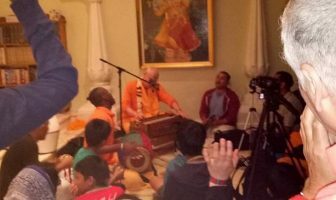 Below are recordings from the various programs. 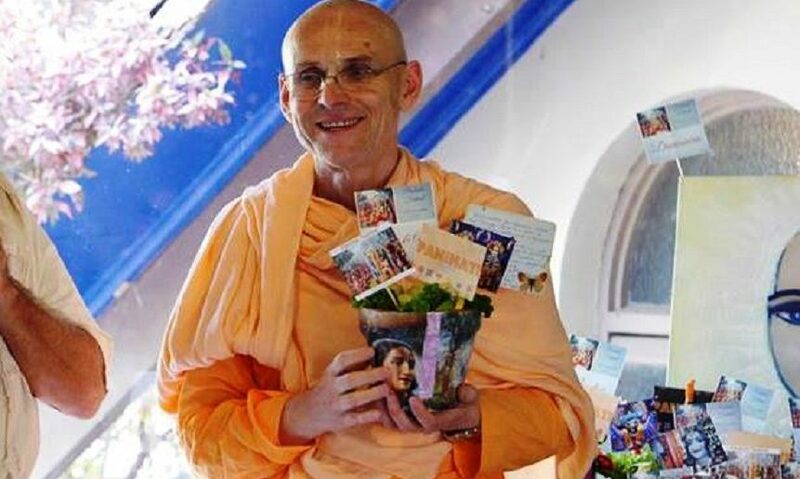 Maharaj departed Australia on 02 June and after a week in Europe, he is currently in the UK.